The many challenges associated with autism often translate to academic difficulties and trouble making friends. Children may become frustrated when they have trouble expressing their needs and wants, and parents may also experience frustration when coping with behavioral challenges. Fortunately, the clinically proven techniques of Applied Behavior Analysis (ABA) therapy can help, and the earlier intervention is sought, the better the outcome is likely to be. Parents should be aware of the potential indicators of autism and have their children evaluated by an autism specialist if need be. Many youngsters with autism have difficulty interacting appropriately. Young children may not enjoy being touched or cuddled. An infant may not reach out to be held, for example, or he or she may not smile and make eye contact. Babies with autism may not mimic facial expressions and movements. By the time a child reaches his or her first birthday, you might notice that he or she doesn’t make gestures such as pointing and waving. As the child grows older, he or she may not engage in pretend play and group play, and he or she may prefer to play alone. Communication deficits are a common sign of autism. Consider having your child evaluated if he or she doesn’t laugh by six months, doesn’t babble by nine months, or doesn’t speak a word by 12 to 14 months. Children with autism may not speak two-word phrases by 24 months. As the child grows older, he or she may say the same phrases repeatedly and out of context. He or she might have trouble expressing preferences, may speak in an atypical tone of voice, and may not understand abstract language. If you’ve noticed any of these potential indicators of autism in your child, schedule an assessment with the autism specialists at The Behavior Exchange . Our location near Plano is a child-friendly environment where your little one can learn how to interact with peers and build academic skills. Contact us at (972) 312-8733 and ask us about our one-on-one and group therapy sessions. 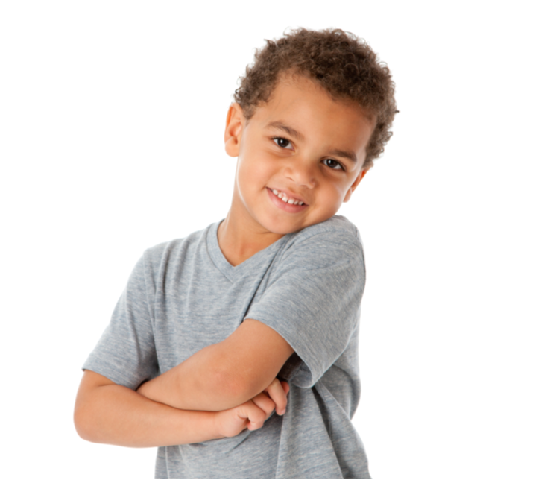 Did you know that one in 50 children have a disorder on the autism spectrum? Autism is the fastest-growing developmental disorder today and can wind up costing a family tens of thousands of dollars every year. Early diagnosis is a key factor in autism intervention and can save families time, frustration, and money. In this infographic, you’ll learn more about the startling statistics surrounding autism and find out how Applied Behavior Analysis can help your child. If your child is on the autism spectrum, remember that you are not alone. Behavior classes, such as those offered at The Behavior Exchange in Plano, can help improve some of the behavioral challenges associated with autism, including compliance, following directions, and having positive social interactions. Please share this infographic with your friends and family to spread the word about autism intervention. Parents of children with autism have unique concerns. While the challenges associated with autism can vary widely, those challenges often include safety problems, such as wandering. Wandering, also known as elopement, occurs when a child leaves a safe area and moves about without adult supervision. 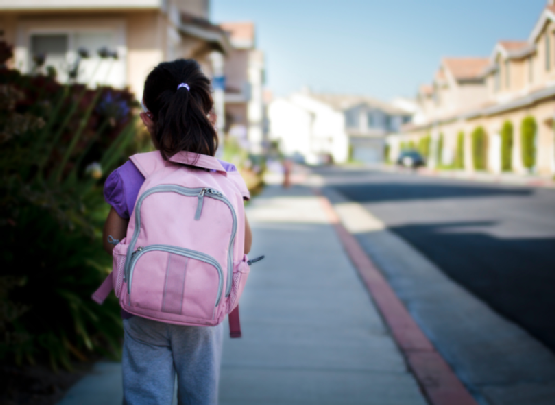 Unfortunately, wandering is a common occurrence in toddlers and older children with autism. It may occur at any time, either at home or at school. Recent news stories regarding wandering have highlighted the dangers of this challenge. In New York, Avonte Oquendo wandered away from his school in Queens. The 14-year-old has severe communication challenges caused by autism. Despite a massive and unprecedented search for the missing teen, there has been no sign of him since his disappearance in October 2013. This tragic case underscores the importance of raising awareness about the issue of wandering among school officials. According to The New York Times , approximately half of all children with autism wander away , and unfortunately, not all of them are found. There are two main reasons why children with autism wander. The first relates to overstimulation. Children with autism are often hypersensitive to loud noises, crowded areas, and bright lights. They may try to leave the environment of their own accord. The second reason is that children with autism often become fixated on a particular goal, such as going toward a train that fascinates them or reaching a body of water. Water in particular has been known to draw the attention of wandering children. Wandering poses numerous hazards to children. They run the risk of physical injury, which may be life-threatening. They may fall into water and drown, or they may suffer complications of dehydration and exposure to the elements. If they are found, children with autism often have trouble communicating. They may be unable to tell law enforcement officers their names and where they live. At The Behavior Exchange, children with autism can learn how to improve their communication and social skills. Our highly trained specialists use the clinically proven techniques of Applied Behavior Analysis (ABA) therapy. Parents in the Plano area are encouraged to learn more by calling us at (972) 312-8733. Autism researchers have long known that the earlier intervention therapies are used, the better the outcomes will be. If your child is struggling with communication skills and social interactions, or has behavioral challenges and academic delays, consider enrollment in The Behavior Exchange Early-Start (B.E.E.S.) Program. With one therapist for every three children, this program can offer your child a high degree of individualized attention. It is a school readiness program for preschoolers that is designed to build a foundation for academic and personal success. When you enroll your child in our B.E.E.S. 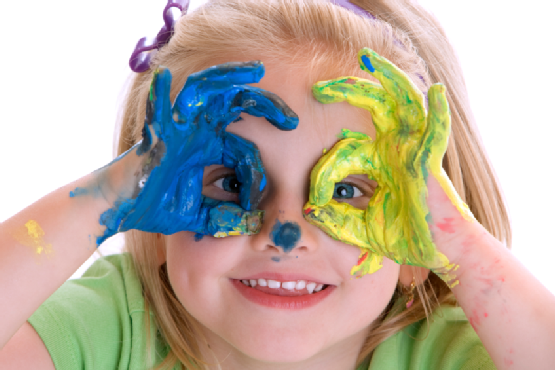 program, he or she will enjoy fun learning activities in a stimulating environment. Our weekly themes, including Be Healthy, Be Happy, and Be Safe, teach children skills pertaining to language, behavior, and academics. Children learn how to interact appropriately with their peers and how to make friends. They also learn how to engage in pretend play and how to improve their motor skills. If you would like to learn more about our B.E.E.S. program, contact The Behavior Exchange of Plano at (972) 312-8733. Our Applied Behavior Analysis (ABA) therapists are dedicated to helping every child reach his or her full potential.